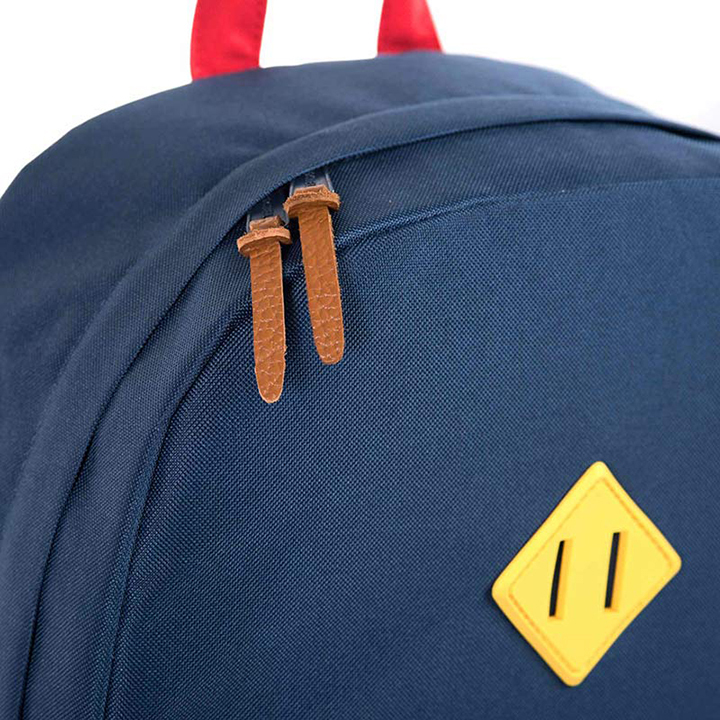 The always-inventive team at Herschel Supply Co. are giving back in a big way with a special edition of their Heritage backpack to support disaster relief in the wake of Typhoon Haiyan in the Philippines. 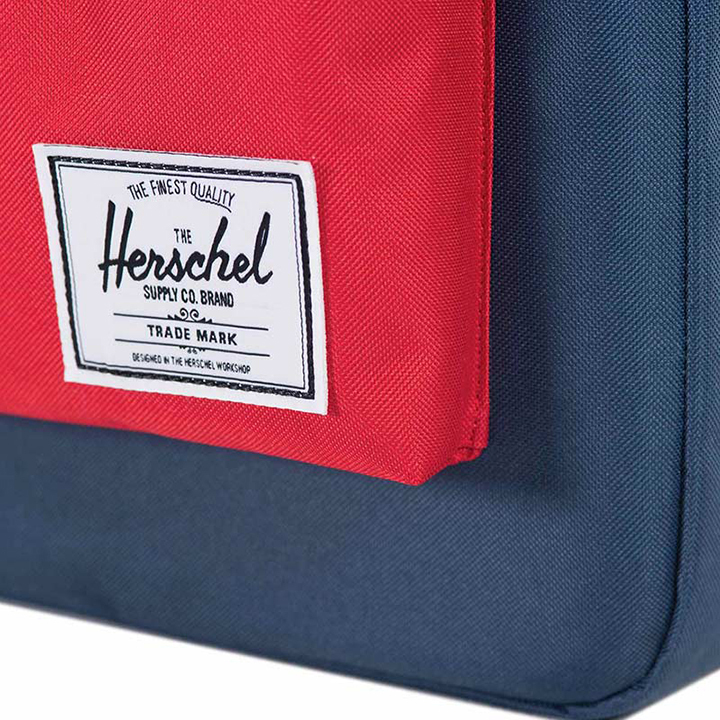 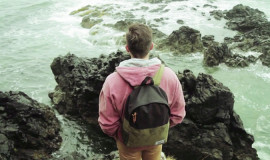 Unlike many charitable initiatives companies are doing, Herschel are committing 100% of the bag’s sales to the cause. 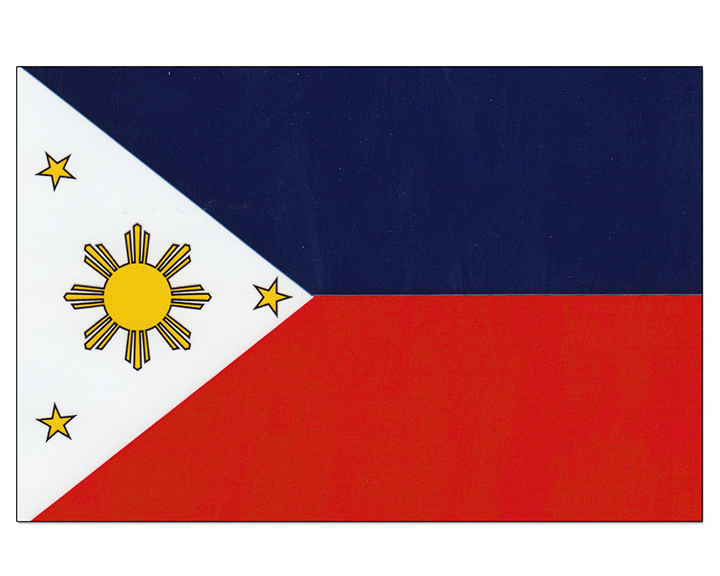 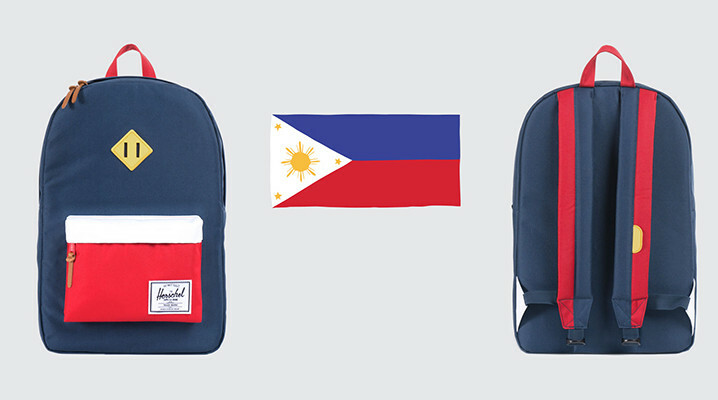 The bag’s design is inspired by the Filipino National Flag’s navy, red, and yellow color scheme and remains faithful to the country’s colors with a design that’s classic and clean. 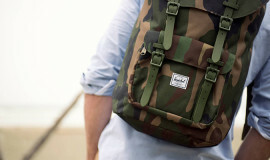 The bag retains the Heritage’s signature lining elements, 15″ Laptop sleeve, and front pockets. 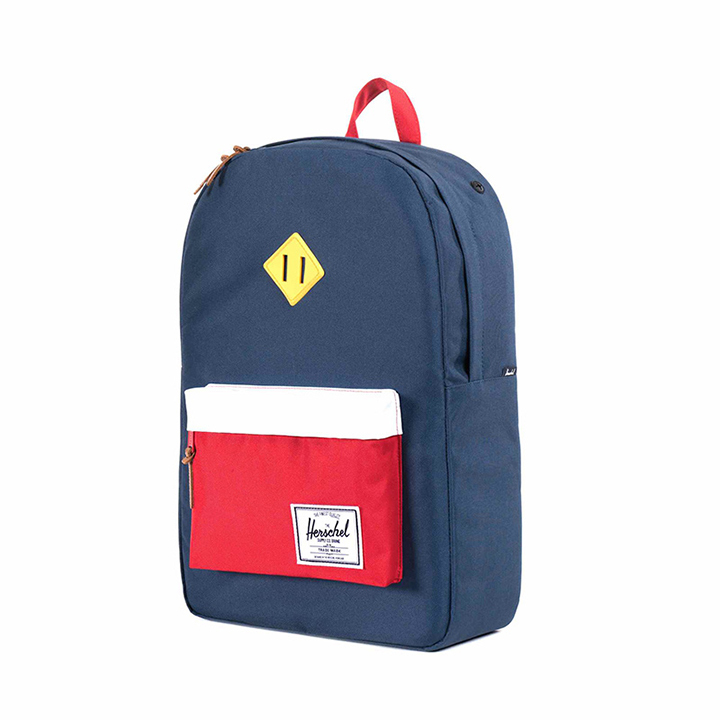 The Herschel Typhoon Haiyan Relief bag is currently available for pre-order for $54.99 with orders shipping out on December 12th. 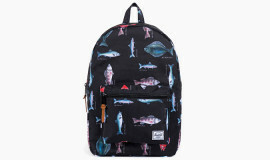 Check it out below and head over to Herschel to grab one and support this great cause!